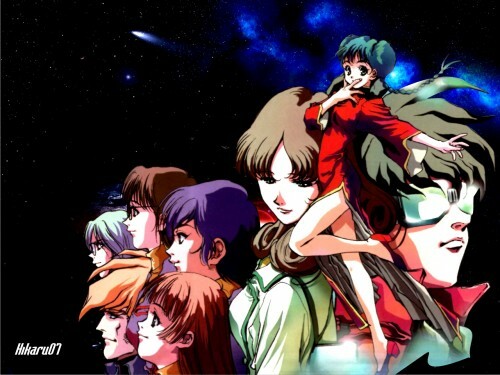 I love Macross and this wall is great! Love this! The quality and colors...They all look nice -nicer than the original look- in this work.